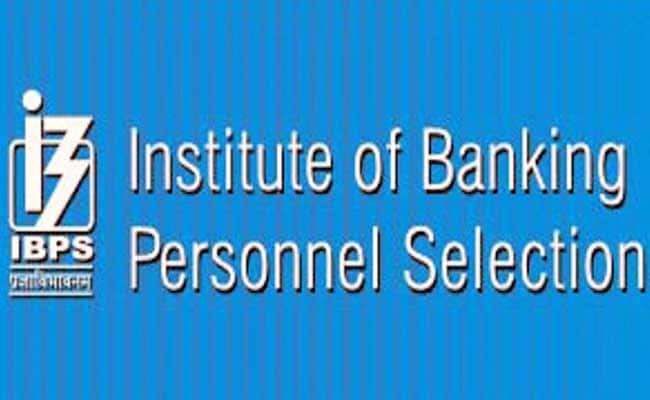 The Institute of Banking Personnel Selection (IBPS) has released the provisional allotment list of IBPS RRB-V.
New Delhi: The Institute of Banking Personnel Selection (IBPS) has released the provisional allotment list of IBPS RRB-V. The result for the post of IBPS RRB for Officer Scale-I (PO), Office Assistant (Clerk) Officer Scale-II (GBO and Specialist) and Officer Scale-III is available at the official website: www.ibps.in. The results will be available to download till February 28, 2018. Candidates who were shortlisted after appearing in the main examination for the post of Officers Scale I and in the single level examination for the post of Officers Scale II and III under CWE- RRB-V were called for an interview round in January. Step 1: Go to the official website for IBPS: www.ibps.in. Step 3: In the new page, click on the respective exam result link. Step 4: Enter your roll number, password and security code. Step five: Click on submit and save your result. IBPS had conducted the online registration process in September 2017 and the preliminary exam was held in October. The main exam and single level exam was held in December. The interview rounds were conducted in January.